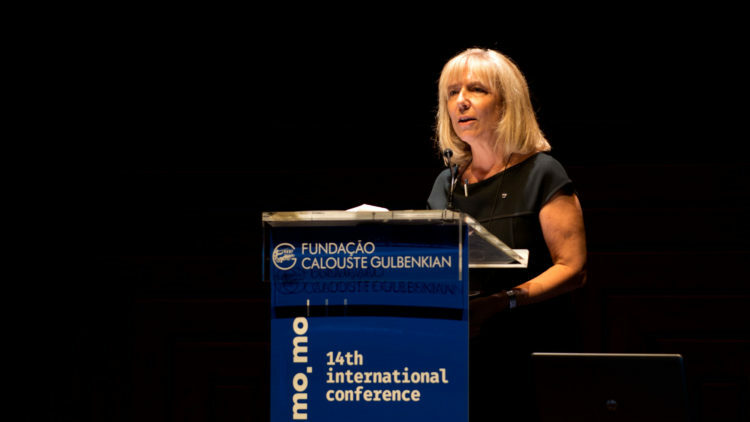 Professor Ana Tostões was unanimously re-elected president of DOCOMOMO International for 2018-2022 during the 15th Docomomo Council Meeting, held on August 30, in Ljubljana, with the participation of 47 member countries. 6 new member countries joined Docomomo: Armenia, Bulgaria, India, Qatar, Romania and Vietnam. Docomomo is the international committee for documentation and conservation of buildings, sites and neighbourhoods of the Modern Movement. Docomomo organised 15 biennial international conferences and published 58 Docomomo Journals. Docomomo promotes the creation of a sustainable built environment through an interdisciplinary network (architects, urban planners, designers, engineers, historians, artists and students) in collaboration with a wide international partnership network (UNESCO, UIA, CIALP, WMF, Getty, MoMa, etc.). 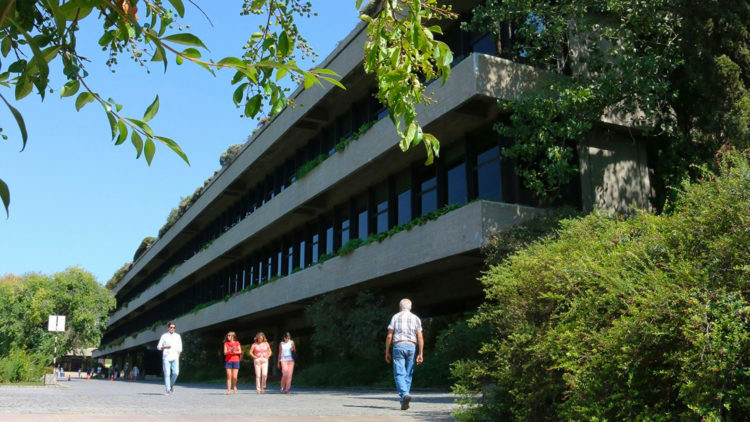 Since 2014, Docomomo International has its headquarters at Instituto Superior Técnico, reaffirming the international prestige of IST, by hosting an organisation represented in more than 74 countries. The 16th International Docomomo Conference will take place in Tokyo in September 2020. 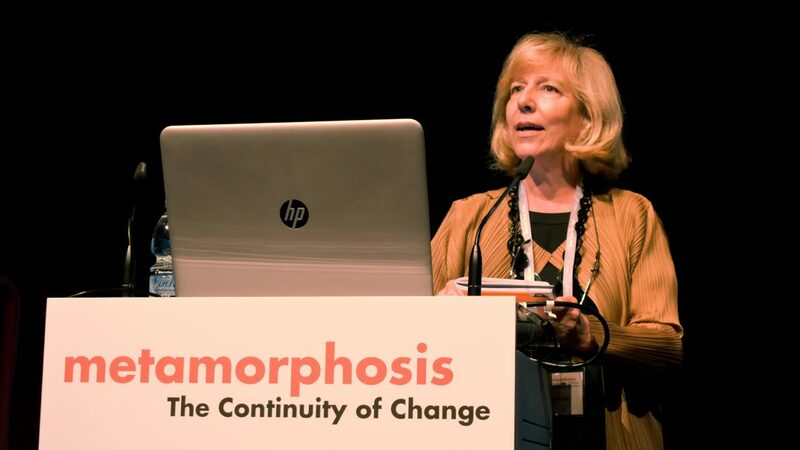 Ana Tostões is an architect, architecture critic and historian, and she is president of Docomomo International and Editor of the Docomomo Journal. She is Full Professor at Técnico and coordinates the PhD programme in architecture at IST – Universidade de Lisboa. She has been invited professor at universities worldwide. Professor Ana Tostões has a degree in Architecture (ESBAL, 1982), a Master’s degree in History of Art (UNL, 1994) with a thesis entitled “Os Verdes Anos na Arquitectura Portuguesa dos Anos 50” (FAUP Ed., 1997) and holds a PhD (IST-UL, 2003) on culture and technology in Modern Architecture (Idade Maior, FAUP Ed., 2015, X BIAU Award 2016). Her research field is the critical history and theory of contemporary architecture, focusing on the relationship between European, Asian, African and American cultures. On this topic, she has published books and essays, curated exhibitions and organised scientific events. She has also coordinated research projects, supervised PhD and MSc theses. She coordinated the research project Exchanging World Visions focused on Sub-Sahara African architecture during the Modern Movement period. Currently she is head of the project “CuCa_RE: Cure and Care_the rehabilitation”, focused on the rehabilitation of healthcare buildings.